The networking problem at the Galapagos (GLPS) IGS station has been repaired. 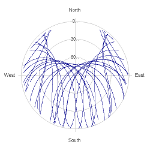 Unfortunately no data was collected for 2011-03-16T09:15UTC – 2012-11-13T18:56UTC. 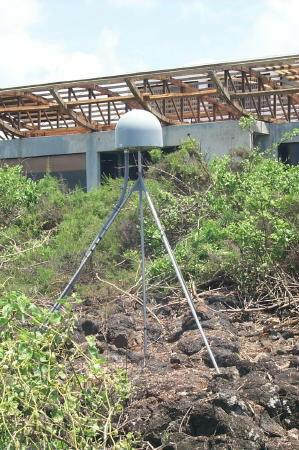 On 2012-11-13, during a site visit, the dome on the GPS antenna was found broken and the antenna was covered by the surrounding overgrown vegetation. The exact date of the broken dome is unknown and the surrounding vegetation was cleared away from the antenna. While on site, the broken dome was removed and remained off until the replacement dome arrived on the island. The new dome has now been installed and an updated site log is now available at the IGSCB reflecting the dome activity.